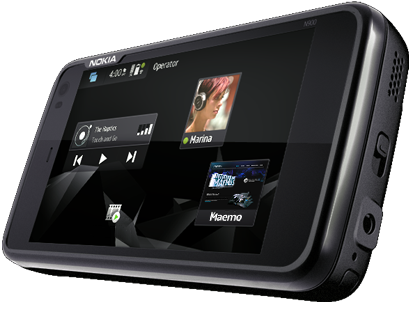 Much awaited Nokia N900 is to be launched tomorrow on 19th June 2010 at Bangalore. N900 has got an excellent hardware specification like an ARM Cortex A8 which provides 1GB of memory for applications and Open GL ES 2.0 Graphics acceleration support. Venue: Nokia Concept Store, Church St. Bangalore. Many developers will also showcase some of the cool apps for Nokia devices. I will be there to experience the exciting event. I will showcase PTA at the event.